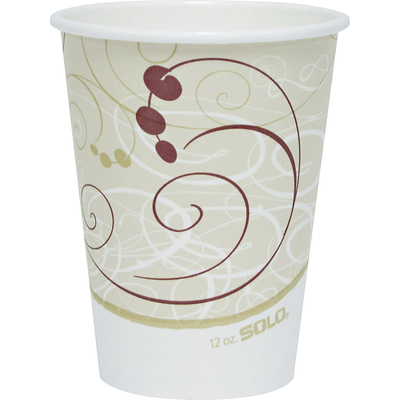 Attractive, swirl pattern cups. Designed for hot liquids. Great for a variety of occasions, from the upscale to the everyday.